Join us in Barcelona - ECAO 2018 Conference Registration is now open! Register now for ECAO’s 2018 Industry Conference being held in Barcelona, Spain from May 26/27 to June 2, 2018. CLICK HERE to register for our 2018 Industry Conference. 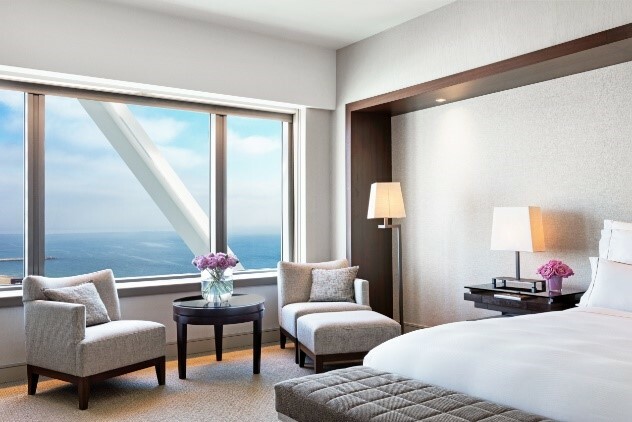 EARLY BIRD deadline is January 5, 2018 for a chance to win an early bird prize of one of 2 Double Occupancy Sea View Suites Upgrades for 6 nights, including Club Access. An exceptional program is being planned including business and networking sessions as well as a chance to explore Barcelona’s hospitality and culture. The NECA Student Chapter of the Year Award identifies student and faculty running successful NECA chapters by promoting activities that expose students to the electrical construction industry. 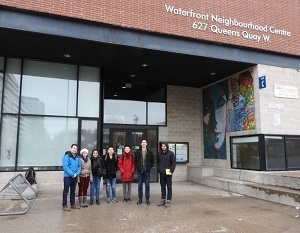 This year the team spent time working on a project for the Waterfront Neighbourhood Centre (WNC) for the ELECTRI International Green Energy Challenge. U of T’s NECA/CECA Student Chapter came in third in this year’s Green Energy Challenge held in Seattle. This Chapter is sponsored by CECA and their project included doing on energy audit on the WNC where they gathered data on energy use due to lighting, plug loads and HVAC systems. They identified building envelopes and checking for places in need of improvements/retrofits with the existing building like adding solar panels or natural lighting. The position of DME is a mandatory requirement for Licensed Electrical Contractors (LECs) operating in Ontario. The requirement for each LEC to have at least one DME helps to provide a standard level of qualification, expertise, and professionalism in the industry by ensuring that qualified experts are employed to oversee the planning, supervisory and safety-related aspects of an LEC’s work. The licence holders themselves may be the DME or they must employ at least one DME, which means the DME must be on the payroll. Involvement in the personal planning of electrical work carried out on behalf of the LEC including overseeing electrical installations performed under the LEC’s permit. Overseeing the electrical work performed on behalf of the LEC. This includes ensuring work is being carried out in a safe manner. Ensuring safe work practices are followed, including proper training and use of personal protective equipment. Canadian Federation of Independent Business (CFIB) - Our biggest tax fight in decades. 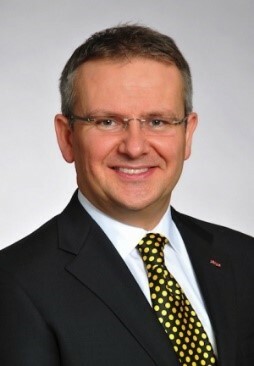 Dan Kelly, President and CEO of CFIB states that in his 23 years of working on behalf of small business, he has never seen this degree of spontaneous outrage toward any other government policy. If implemented, the proposals would have restricted small business owners from sharing income with family members, hiked taxes on some investments, and would have made it more difficult for entrepreneurial families to transfer their businesses to their sons and daughters. ECAO along with 75 business groups participated in the Coalition for Small Business Tax Fairness lobbying for removal of these restrictive tax proposals. The government seemed to listen as they changed several provisions, including a reduction in the small business corporate tax to 9%, allowing small businesses to claim $50,000 in income from passive investments, and relaxing some rules for sharing family income for small businesses. Ontario Finance Minister Charles Sousa announced a small-business tax cut, a balanced budget for this year and the next two, and new programs to boost apprenticeship training in the government's fall fiscal update. November 15 was the final afternoon for public hearings on Bill 142. The Committee on Legislative Assembly will hold a clause-by-clause review of the Bill on November 22 and 29, which is when amendments are introduced. COCA estimates that approximately 20 amendments will be introduced. Then the committee will have 9 sitting days to report the Bill back to the legislature for third reading and Royal Assent. It is expected that the new construction lien provisions will come into effect about 6 months following Royal Assent. The dispute resolution and payment regime will come into effect about 18-24 months following Royal Assent. Bill 148 has passed and will come into effect January 1, 2018. Along with raising the minimum wage, the amendments to the Employment Standards Act (ESA) of Bill 148 focus on three key areas – (1) a range of enhancements to various leaves of absence, (2) amendments to some of the new scheduling provisions, and (3) amendments to the equal pay for equal work provisions. In addition, there is some clarity provided on the timing when the new parental and other leave provisions will come into effect. The Ministry of Labour has provided a comprehensive overview of the legislation with links to more detailed information for the public click here. On November 14, the provincial government introduced Bill 177, the Stronger, Fairer Ontario Act (Budget Measures), 2017, omnibus legislation that will amend several employment statutes including the Workplace Safety and Insurance Act, 1997 (WSIA). If passed, it would mean that workers who have not yet filed a claim in respect of a mental stress injury that took place between April 29, 2014 and January 1, 2018 will have until July 1, 2018 to file a claim, which will be adjudicated under the new mental stress WSIA provisions and the new CMS policy. In addition workers who have already filed a claim that is still pending on January 1, 2018, will have their claim adjudicated based on the new provisions and policy. These changes may expose employers to unexpected claims costs for accident years that will impact their experience rating and WSIB costs. Bondfield Construction Company Ltd., J.M.R. Electric Ltd., and Toromont Industries Ltd. have been fined a total of $460,000 for Occupational Health and Safety Act offences following the injury of a worker at Windsor Detention Centre jobsite in May, 2013. A worker was cleaning a circuit breaker compartment with a conductive tool. The worker made contact with live electricity and was injured in an arc flash that produced a large ball of fire and it appears the workers did not follow required lock out and tag out procedures. With winter fast approaching, many of us are preparing for seasonal and holiday celebrations. Whether large or small, it is important that employers take proactive steps to ensure the health and safety of their employees who attend office parties or other celebrations. Check out this annual checklist of measures to consider implementing to help plan a safe holiday celebration for all. The Federal Government has announced a new housing strategy to increase the availability of homes that would reduce homelessness by 50%. Jim Taggart now leads IMARK Canada. 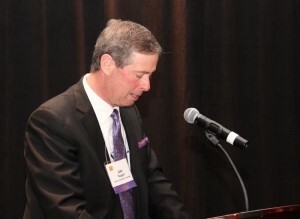 Past President of Electro Federation of Canada, Jim Taggart has been appointed president of IMARK Canada, a marketing group for independent electrical and lighting distributors. The Ontario Road Builders Association announced the appointment of David Caplan as their new Chief Operation Officer, effective December 4th. 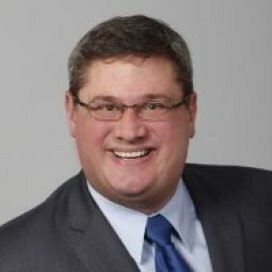 Caplan has held several senior cabinet positions with the McGuinty government, and was the Minister of Public Infrastructure. He introduced the provinces first long term infrastructure strategy called ReNew Ontario. David is highly respected by industry stakeholders.